For centuries they have walked among us—vampires, shape-shifters, the Celtic Sidhe, demons, and other magical beings. 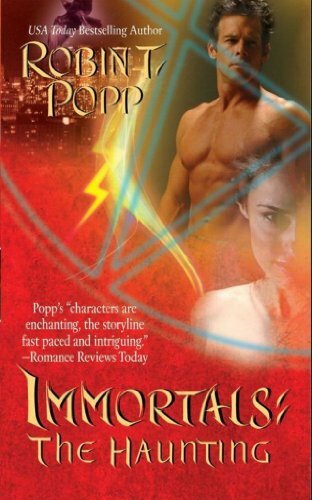 Their battle to reign supreme is constant, but one force holds them in check, a race of powerful warriors known as the IMMORTALS. Mai also senses someone else trying to help her, a dream walker who comes in the night to soothe her fears. And fulfill her wildest fantasies. But who is he? As the danger and desire escalate, Mai is determined to find him—for only together can they stop – THE HAUNTING. Mallie Monroe’s life as a reporter on Coral Island has finally settled down. She’s adjusted to the Florida lifestyle, received a small raise, and is enjoying a playful romance with island cop Nick Billie. Things start to heat up when Mallie’s old boyfriend, Cole, reappears and she finds herself torn between two men. 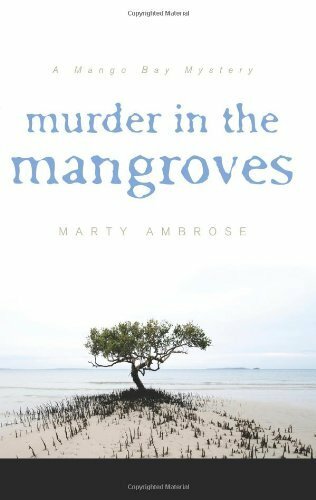 But just before the annual Mango Festival which had promised to be a pleasant distraction the body of the Mango Queen is found in the mangroves. So it s back to business and Mallie is assigned to report on the case. She soon finds that the murderer isn’t the only one in town to worry about, as her investigation begins digging up old secrets that many islanders prefer to remain buried. Can Mallie find the key to the Mango Queen’s death before the killer plants her under the nearest tropical tree? And if she survives that, will she be able to decide whether Nick or Cole holds the key to her heart? 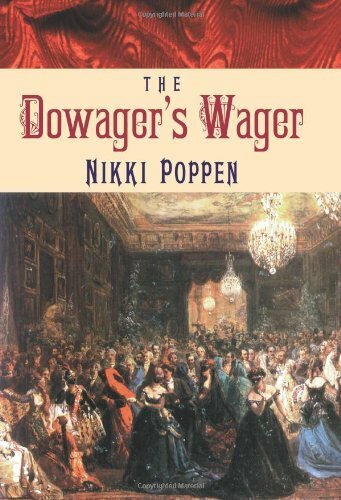 Isabella Hartfield has long suspected her marriage of convenience seven years ago to an aging Marquess was the motive for Tristan’s sudden military enlistment. For years she has harbored guilt over driving him into danger. Now, she is widowed and Tristan has returned. In an attempt to repair the damage she did years ago, Isabella takes a Valentine’s Day wager that she can find Tristan a wife from among the Ton by June, never daring to dream the wife he wants is her. The closer she gets to finding him a bride, the more her heart aches for him. For seven years Tristan Moreland has lived a double life on the war torn Continent as a secret agent for the Crown in the guise of a womanizing socialite officer. Now he is ready to come home to claim his land, his title and a wife–the love of his youth, Isabella Hartfield. But before Tristan can lay claim to his happiness and her heart, he must ferret out one last enemy of England who will go to any length to see Tristan dead. When his nemesis makes Isabella a target in order to draw him out, Tristan must choose between protecting his country or his love. 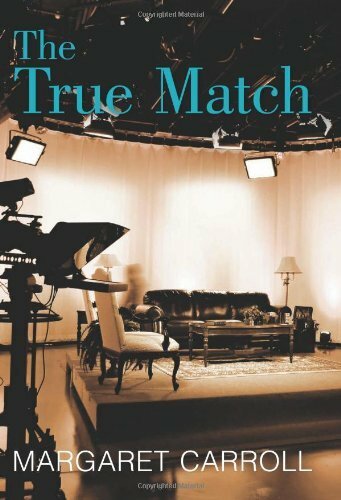 Ruby Lattingly, the high-maintenance bride left at the altar in The Write Match, is back as the host of a television talk show that helps troubled couples either patch things up or break up. More often the latter proves to be the case. Naturally, as far as successful relationships go, Ruby gives rather bad advice. As Ruby receives unwanted pointers on the male mind from the show’s macho cameraman Hutch, sparks soon fly as the diva from New York’s Upper East Side and the “Cowboy Cameraman” spar over how best to counsel couples in crisis, even though neither is particularly lucky in love. But as a secret from Hutch’s romantic past comes to light and turmoil erupts, the pair must face their own commitment phobias and resolve their affections for each other, all while the cameras roll. Click here to browse the full listings of Amazon’s Kindle Books Priced At 99 Cents Each sale. Remember, Amazon’s prices are subject to change at any time so be sure to snap up anything you like right away!